Traditional on-premises directories are on the way out as cloud directory services continue to win over IT admins at organizations around the world. As early as 1971, telecommunication firms created the X.500 standards and began to leverage directory services. 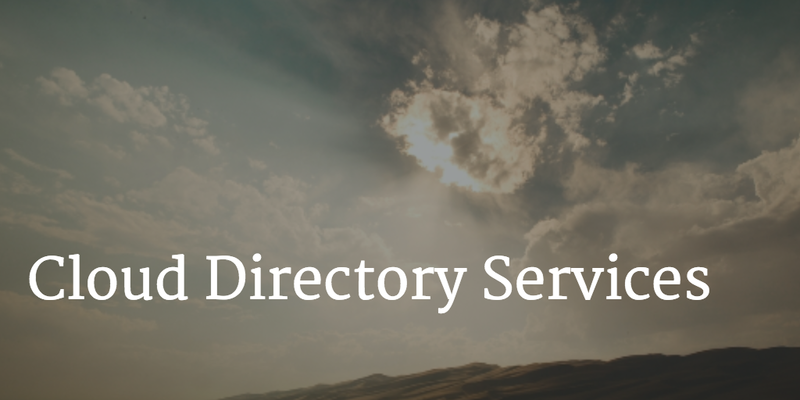 Modern directory services started with the creation of the Lightweight Directory Access Protocol (LDAP) in the mid-1990s by our advisor Tim Howes and his colleagues at the University of Michigan. LDAP was an easier way to manage the relationship between users, applications, and devices. Microsoft took this one step further and created Active Directory®, which included a nice graphical interface. Debuting in 1999, AD was optimized for Windows devices and applications. At the time, Windows was the dominant platform. The maturation of the Internet and the rise of alternative operating systems has transformed the IT industry. Microsoft Windows became just one in five devices (Forbes). Apple’s macOS and Linux emerged as major operating systems in the enterprise IT environment. On-premises data centers moved to the cloud. From there, organizations such as Amazon, Google, and IBM became major IaaS providers. Web-based applications are the new norm. Functions such as CRM, file storage, and ERP are shifting to SaaS-based applications as well. Conventional directory service solutions such as Active Directory and OpenLDAP™ have fallen by the wayside because they can’t compete with the cloud. A cloud directory can connect to just about any type of device or application through support of multiple protocols. The top Directory-as-a-Service solutions are supporting protocols such as LDAP, Kerberos, SAML, RADIUS, OAuth, and many others. The depth of protocol support translates into the cloud directory being the true central directory authority in an organization. The cloud has dramatically improved security for identities. IT admins now have the power to change or delete the central identity. This ensures that only the right users are on each application or device. Directory services have historically been difficult to implement. Connecting users to a variety of IT resources is complicated because of different platforms and protocols. Cloud directory services simplify this process. Cloud directory services are taking the baton from on-premise directory service solutions and are supporting the new era of IT. Cloud directory services can be leveraged as the organization’s core, authoritative directory services. User identities can be placed into the cloud directory and then connected to devices and applications as appropriate. 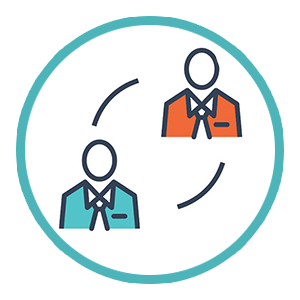 For organizations that don’t have a directory this becomes a powerful way to gain directory services without the overhead of purchasing and managing hardware and software. If your organization already has Active Directory, a cloud-based directory service can serve as a complement. The cloud directory can extend to cover the devices and applications that AD cannot including Macs, Linux devices, cloud servers, and numerous SaaS-based applications. In the AD extension scenario, an organization can leverage their existing investment in AD while shifting to cloud directory services for non-Windows devices and applications. A new era of IT is upon us. The network is no longer rigid and on-premise. 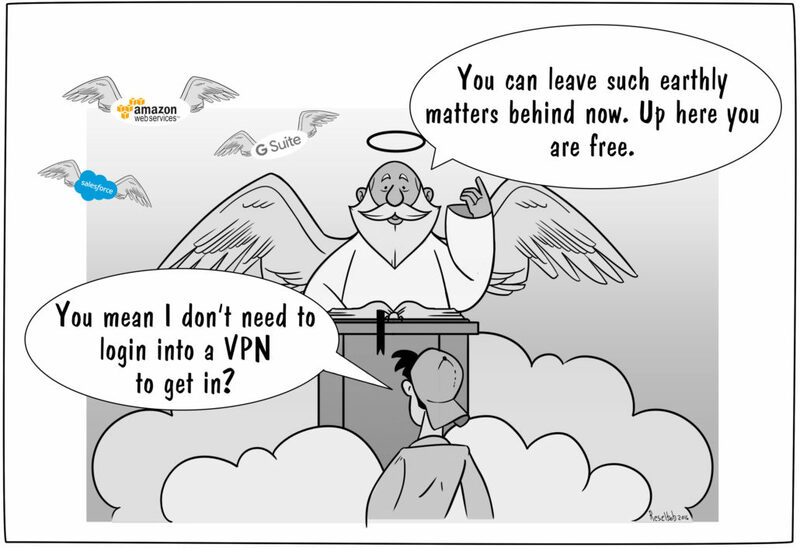 Instead it can be accessed securely anywhere from the cloud. The many benefits of cloud-based directory services means that future organizations will increasingly leverage cloud directory services to control and manage their networks. Interested in moving your directory to the cloud? JumpCloud’s Directory-as-a-Service is free for 10 users forever. Drop us a note to learn more.